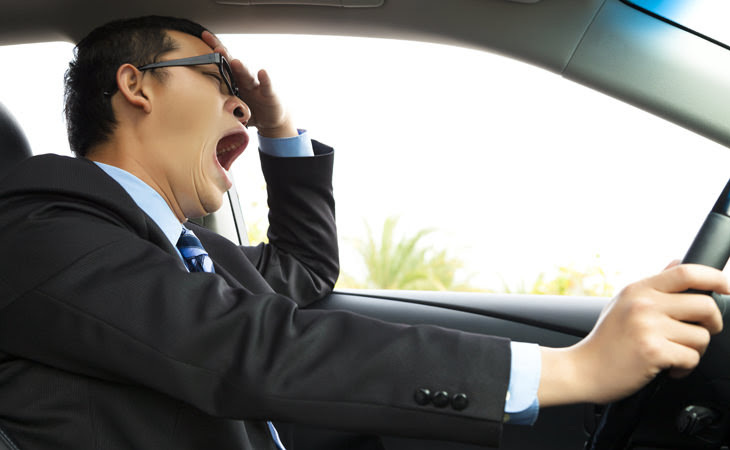 Feeling Tired or Sleepy While Driving? Read This ! - Something New Everyday! Home GoodToKnow technology Feeling Tired or Sleepy While Driving? Read This ! Feeling Tired or Sleepy While Driving? Read This ! A team of researchers at a Hong Kong university have developed an award-winning system that can detect a driver falling asleep at the wheel and send them alerts using a generic smartphone app. The team at Hong Kong Baptist University, led by Professor Cheung Yiu-ming, clinched the two prizes at the 45th International Exhibition of Inventions of Geneva in April 2017. In addition, it has already submitted a patent in the US so that it can eventually market and sell the system. 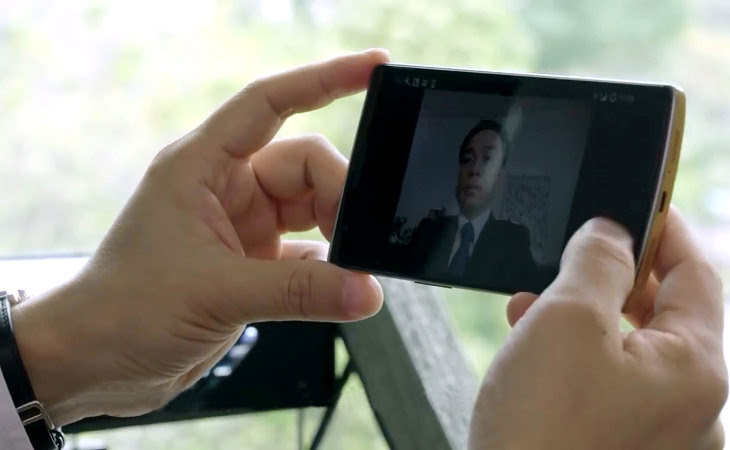 Most smartphones these days have the ability to capture video in real-time. 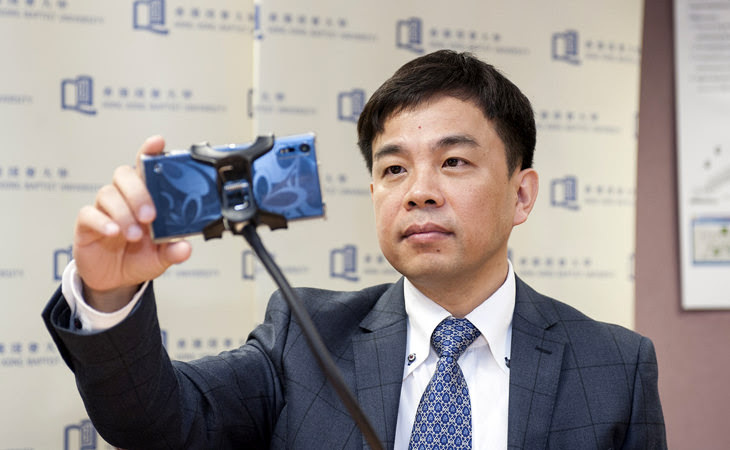 The smartphone app developed by the HKBU team harnesses this ability to track and analyze the facial features of a driver, particularly the changes in eyelid and head position, which are both prominent symptoms of fatigue. All drivers need to do to avail themselves of this additional level of safety is to mount their smartphone next to their steering wheel, with the front camera facing them. When the camera captures tell-tale signs of fatigue such as droopy eyelids, drowsiness or even nodding off, an alarm is automatically set off to awaken the driver. To ensure that the driver is alert once again, the alarm can only be turned off by voice or by hand. No additional devices are required in order to operate the system, making it cost-effective, simple to operate and portable. It also supports online updates and can use a smartphone’s rear camera to record a journey on video. According to US government statistics, some 31% of road accidents involving heavy vehicles in the USA involve fatigue. In addition, fatigue driving accounts for an astounding $3 billion in economic losses every single year. Although this technology can be used by all drivers, it is especially applicable to those who drive for a living or operate machinery for very long working hours. Corporations will also be able to use the technology in their vehicle fleets, and insurance companies can also insist on their clients using it in their cars in order for an insurance policy to be granted. Currently, fatigue driving detection systems can only be installed in a few luxury cars, but these systems require additional devices and sensors, making them non-portable, expensive and difficult to update. The system developed at HKBU does away with all these obstacles. Professor Cheung’s team took home the Gold Medal with Distinction in the Computer Science Category, as well as the Swiss Automobile Club Prize at the 45th International Exhibition of Inventions of Geneva in April 2017.